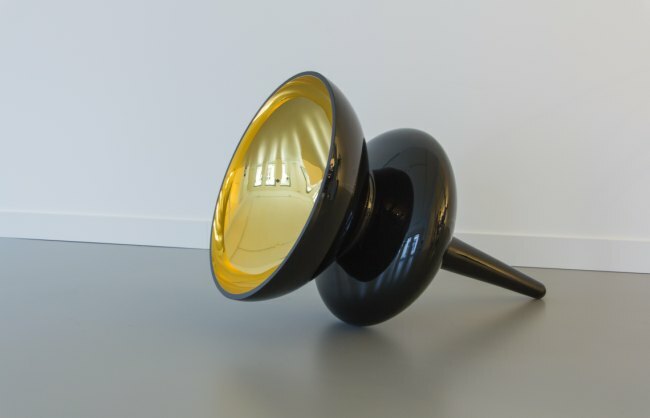 Ilse Van Roy (1978) has headed the glass studio of the MAD Faculty in Hasselt since 2007, where she supervises bachelor’s and master’s degree students in the fine arts programme in the use of glass in their artistic work. By making space for fundamental research, developing cross-over projects with other artistic disciplines and setting up international joint ventures, she has contributed to adding greater depth to the academic curriculum. 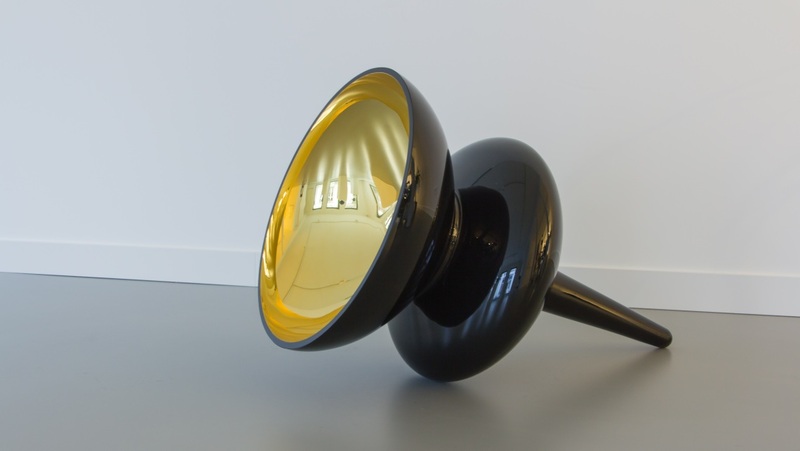 Ilse has become one of Flanders’ most renowned artists to work with the medium of glass in a contemporary fashion, and who has contributed to liberating glass from its traditional approach rooted in crafts rather than art. In this, she seeks to push the boundaries of the material, regularly combining it with other media such as photography and video, which she uses to create full-space installations.